. : Stockton Decorators Merchants Ltd - Scanning service page :. Colour matching – You love it, we'll match it. In addition to the thousands of colours already on our paint colour mixing machine, Crown's unique spectrophotometer can also give you an exact match to almost any colour swatch. 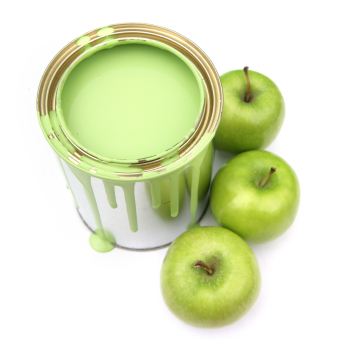 Simply bring your chosen sample in to our store and we'll put your colour in a can of paint. Scans almost any sample and creates unique and accurate colour recipies.